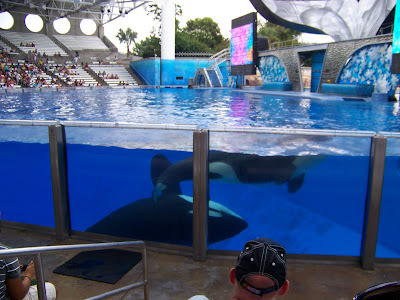 I have never been to Seaworld! I wanted to go because I can find a good deal and discounted prices in any tourist destination here in Orlando. The set back? I can't convince somebody to be with me :-( . My hubby wouldn't want to go with me because he lived here in Florida all his life and been to any of these attractions a millionth times. Too bad for me huh? I will find my way to be there any time soon :-) how's that? If only my friends are here, we could visit these palces all day!